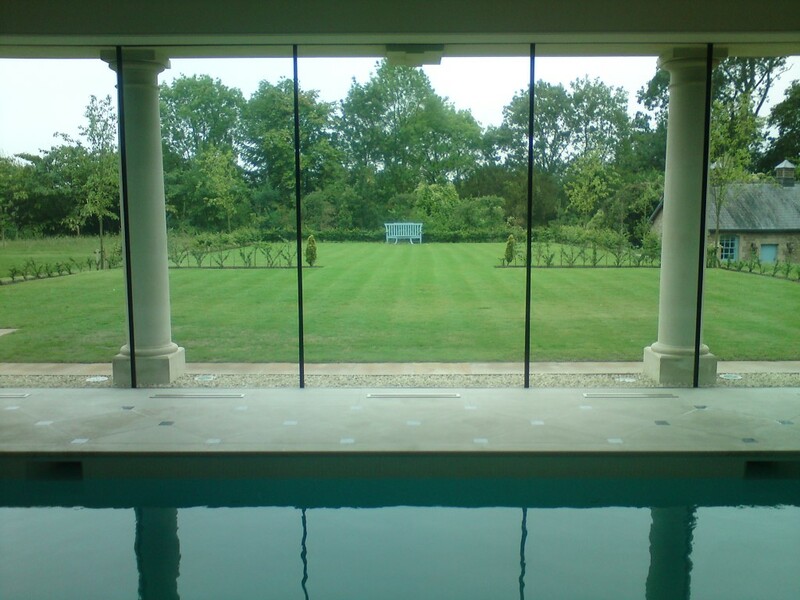 Pool World are able to design and install a wide range of bespoke indoor and outdoor swimming pools to domestic and commercial clients across Wiltshire and the surrounding areas. Pool World (Wessex) Ltd can make that dream come true. 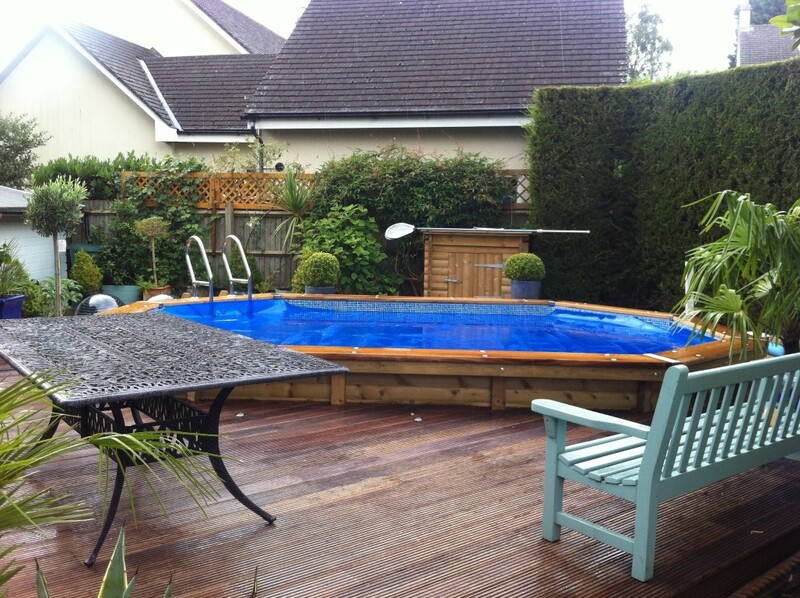 Pool World can offer refurbishment, repairs and maintenance for a wide range of domestic and commercial swimming pools. 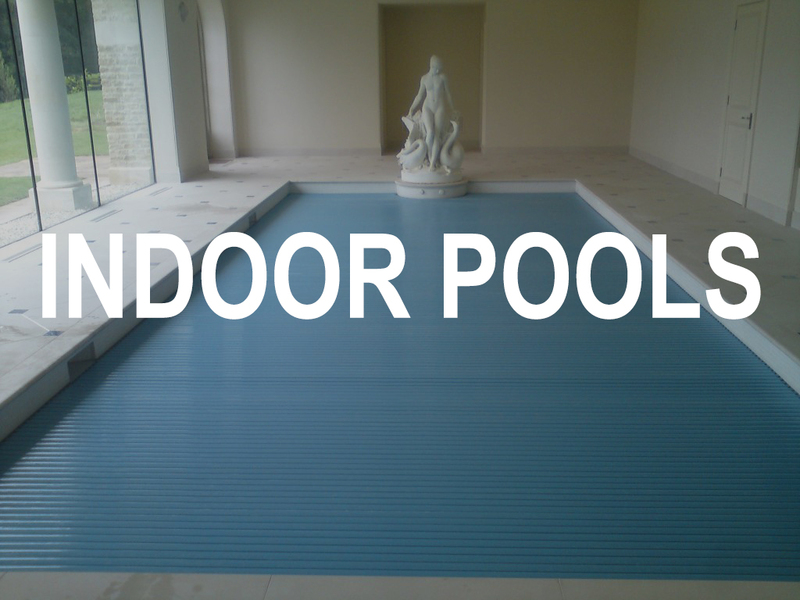 For over 3 decades Pool World Wessex have installed swimming pools of undeniable quality throughout Wiltshire and the surrounding areas. 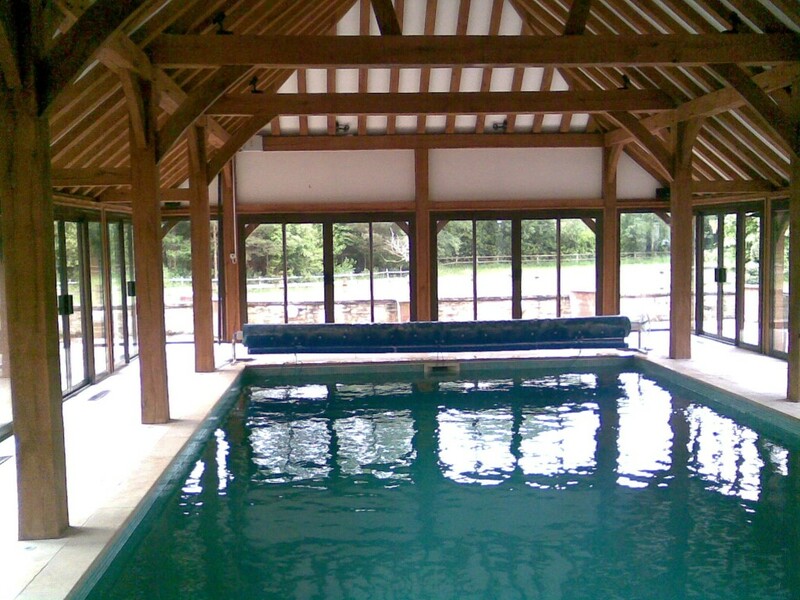 We are passionate about the swimming pools we design and create and we know this enthusiasm is shared by our customers. 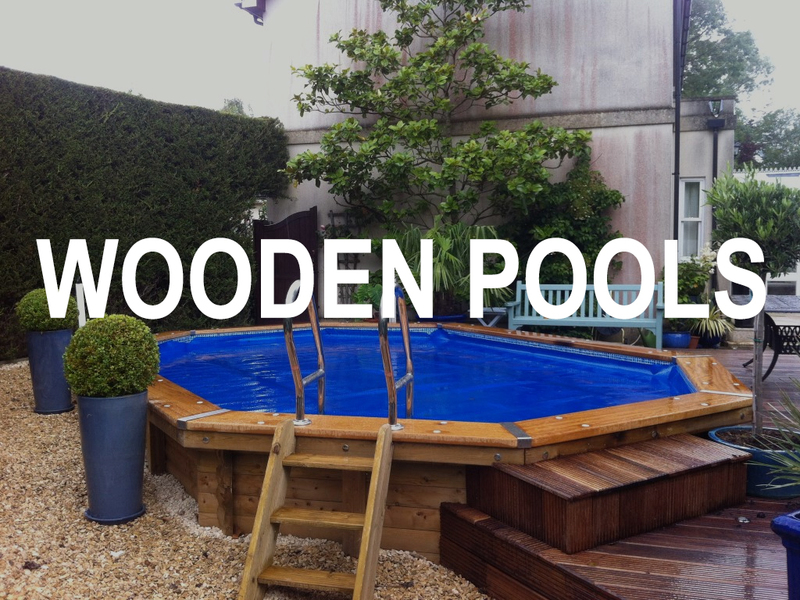 All of our swimming pools are installed by our own team of fully employed swimming pool craftsmen who have access to the very best equipment available to our industry. We are specialists in creating the ultimate swimming pool sympathetically integrated to compliment the surroundings and designed to individual clients requirements whom we work closely with at the design stage nurturing their ideas. We install Liner, Concrete, once piece and wooden pools for both the private and commercial sectors. 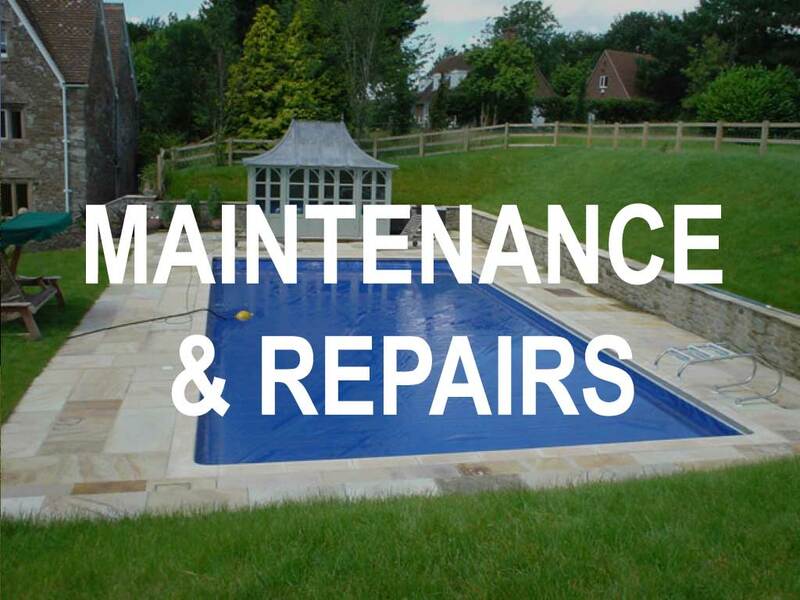 We also provide a full maintenance and repair service and the refurbish of older swimming pools. Our services are backed up by our well equipped Swimming Pool accessory shop. 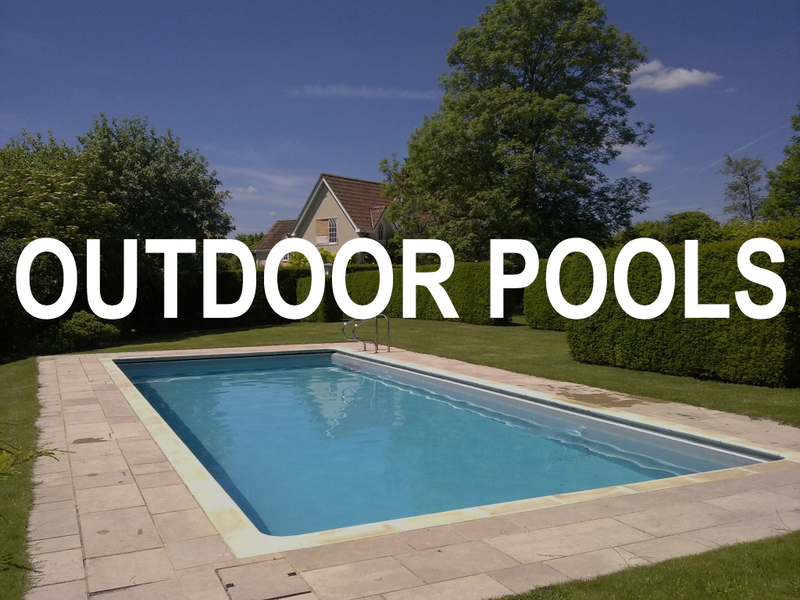 Experts in outdoor pool installations and enclosures. We have 3 decades of installing pools. 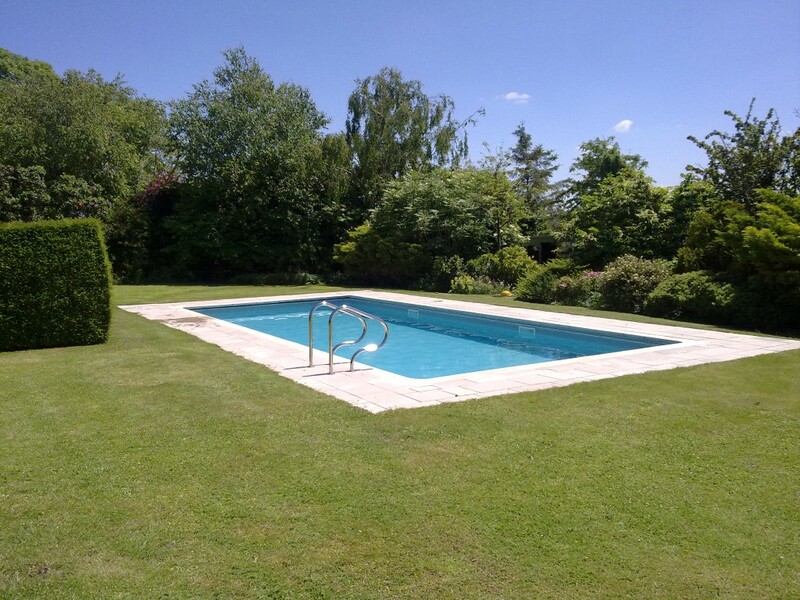 We can offer maintenance and repairs for swimming pools.